Located in the heart of East Texas, Hughes Spring ISD is a vibrant and growing Independent School District. When the District needed to expand their elementary school with a new science wing, Hughes Spring ISD contracted with Wieland to complete the project. 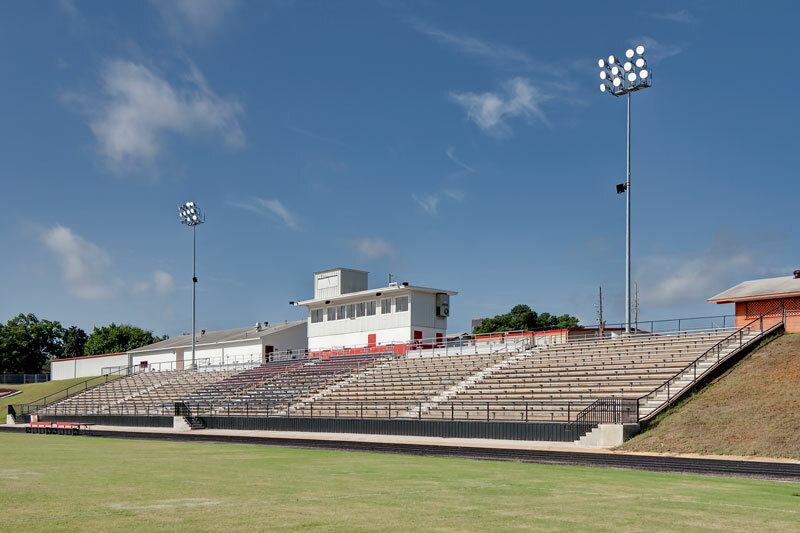 In addition to the science wing, Wieland also provided construction services for the enhancement to the District’s athletic complex including a new concession stand and improved stadium seating.